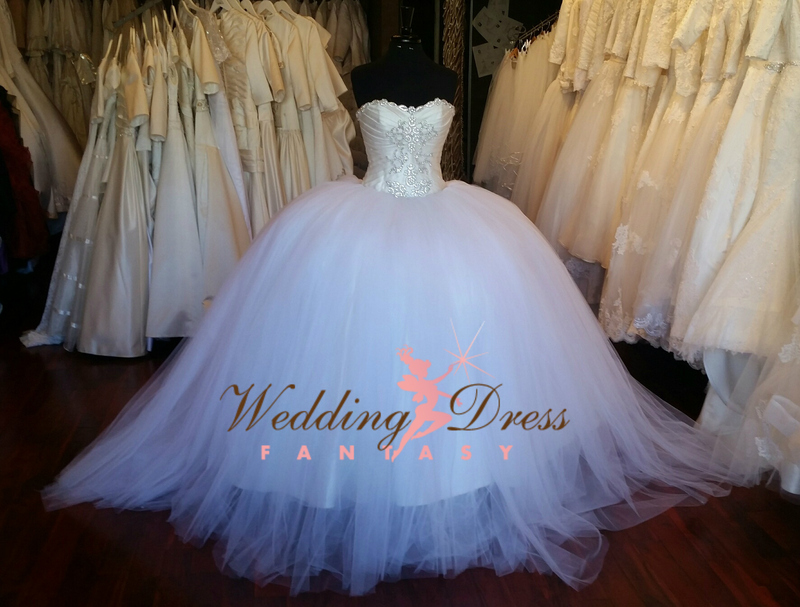 Our Gypsy Wedding Dresses are made from the highest quality fabrics and available in every color & size. 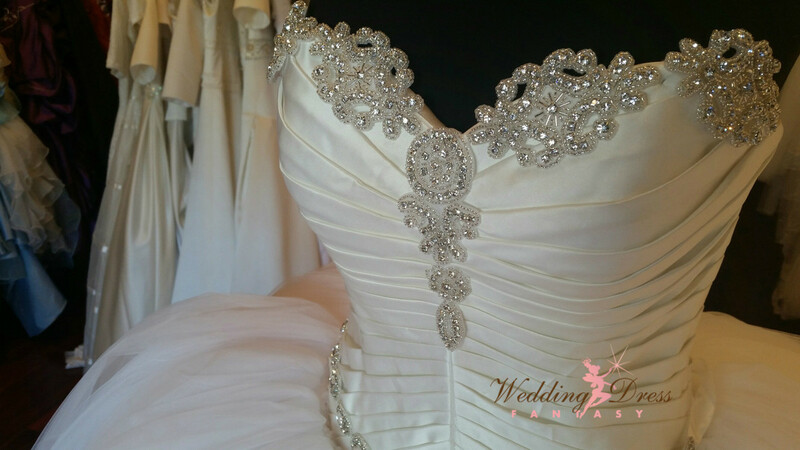 We ship our Wedding Dresses Worldwide. To place your order by phone, please call our Award Winning Bridal Salon at 201-357-4877.